Charming year round beach home located in desirable Woodmont just steps to Anchor Beach. 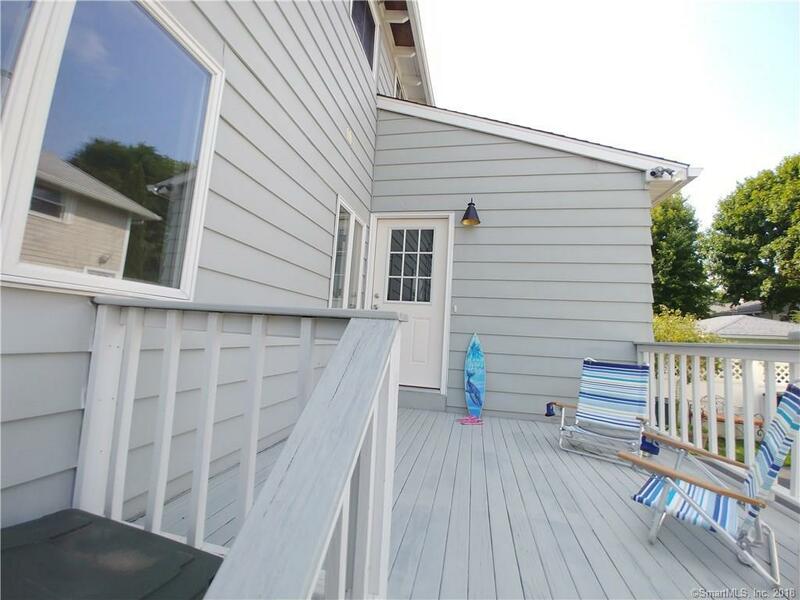 Features a sun porch for entertaining with hot tub and water views. Inside find an open floor plan with beautiful hardwood floors throughout, windows galore, spacious kitchen with breakfast bar and a half bath. Upstairs you will find 3 bedrooms and a gorgeous updated full bath. Master bedroom offers water views. Open the windows and listen to the waves lull you to sleep.